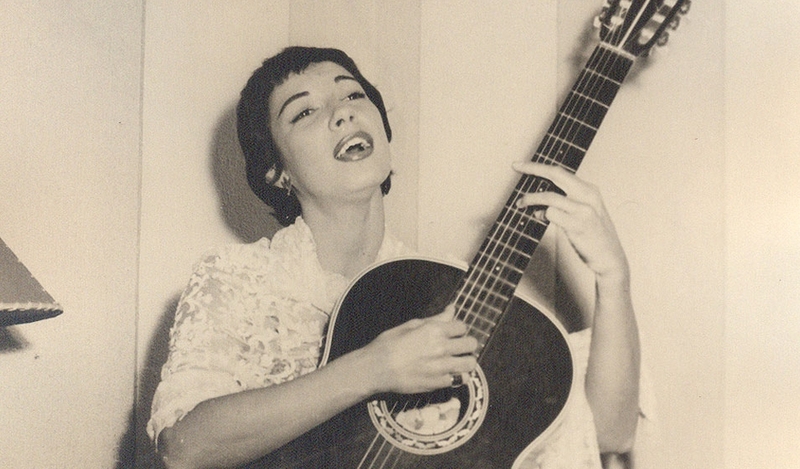 Ignez Magdalena Aranha de Lima, known as Inezita Barroso (1925-2015), revolutionized the Brazilian music. But the path was not easy: in order to begin her career, she had to defy her family and fight for space in samba, which was dominated by men. Besides being a singer, Inezita was an instrumentalist, actress, librarian and television host of the show Viola, Minha Viola for 35 years.